The quickest way to double the power output of your engine is to inject it with nitrous oxide. 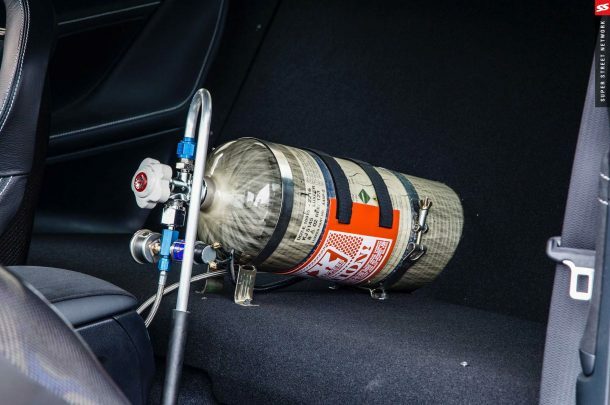 However, nitrous oxide must be injected with care as it could also kill your engine. 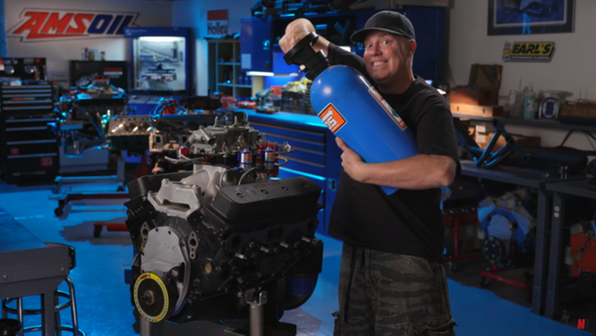 To determine the amount of nitrous oxide that a stock engine can take in, the guys at the Motor Trend Channel used a 305 ci Chevrolet small-block to push it beyond its limits. 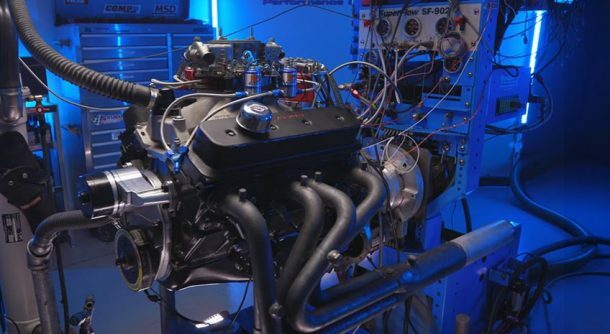 The output of the engine, when tested on the dyno before the nitrous oxide shots, was 358hp and 323 lb-ft. However, the shot of laughing gas turned things around quickly! When the nitrous oxide is sprayed into the combustion chamber of an engine, it allows the fuel to burn at a higher rate, given that the gasoline must be mixed with oxygen to burn.